A family Church Serving the Community, located in Cork, Ireland. At Rooted we’re all about developing strong friendships and having great fun together – in the context of looking at the person of Jesus Christ through the Bible. Faith, if it means anything at all, should shape who we are and how we live and most importantly who we follow. 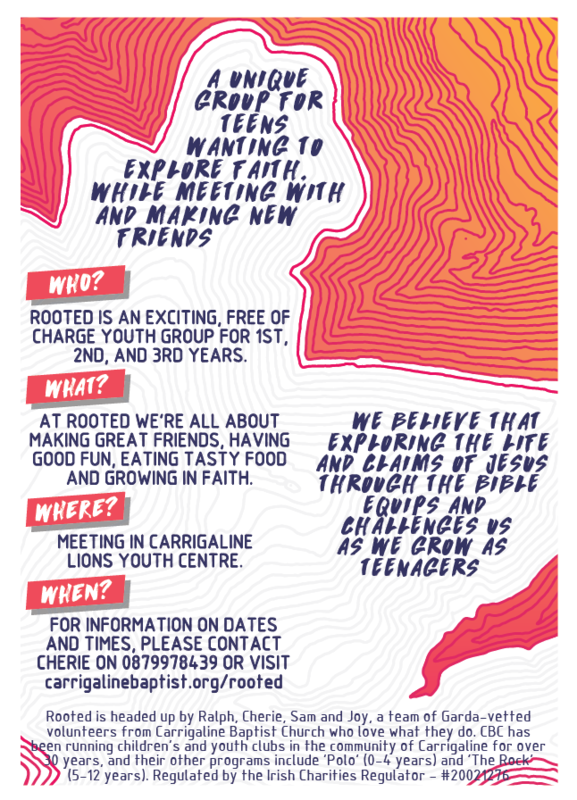 For more information feel free to Contact Us or simply come along any night we’re on to the Carrigaline Lions Youth Centre at 7pm and fill in a registration form and join in. 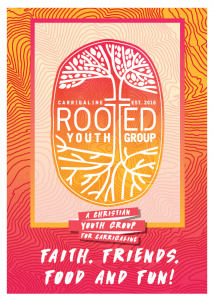 *Rooted is run at no cost to parents and the youth as costs are covered by voluntary donations to Carrigaline Baptist Church, which is a registered and regulated charity. 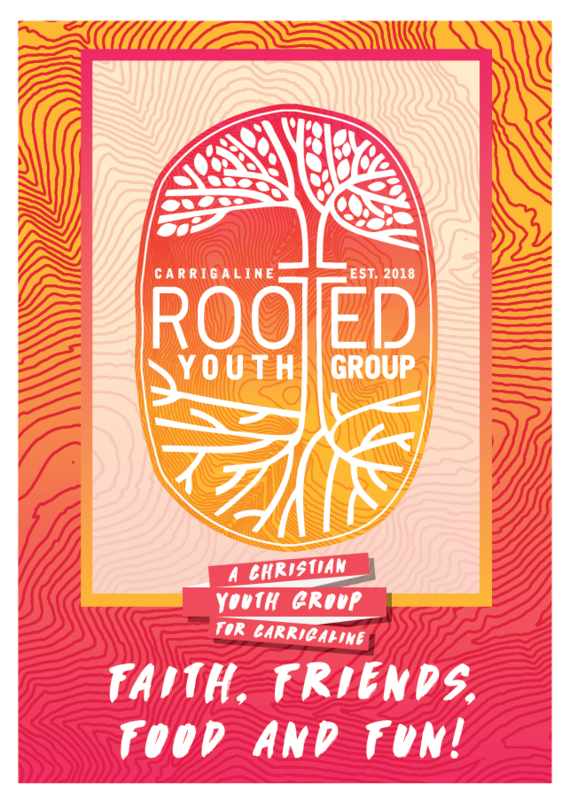 The Carrigaline Lions Youth Centre – where Rooted will meet.